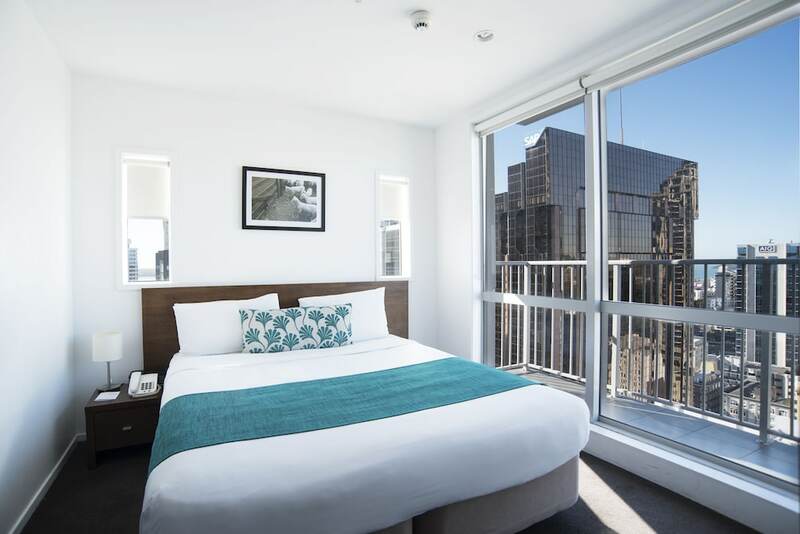 Located in Auckland Central Business District, this luxury apartment building is steps from Queen Street Shopping District and SkyCity Casino. Sky Tower and Auckland Ferry Terminal are also within 10 minutes. Auckland Britomart Station is 8 minutes by foot. A full-service spa, self parking, and massage/treatment rooms are available at this smoke-free apartment building. WiFi in public areas is free. Additionally, concierge services, dry cleaning, and laundry facilities are onsite. Each apartment provides a kitchen with a refrigerator, an oven, a stovetop, and a microwave. For a bit of entertainment, a flat-screen TV comes with cable channels, and guests can also appreciate conveniences like a washer/dryer and a sofa bed. Barclay Suites features a full-service spa. Public areas are equipped with complimentary wired and wireless Internet access. This luxury apartment also offers concierge services, complimentary newspapers in the lobby, and laundry facilities. Onsite parking is available (surcharge). Barclay Suites is a smoke-free property. From 10:30 - 8:00 PM has 3 treatment rooms. Services include deep-tissue massages, hot stone massages, sports massages, and Swedish massages. A variety of treatment therapies are provided, including aromatherapy and reflexology.